This is such a hard question for me. I would say that I love all types of Southeast Asian food - Vietnamese, Thai, Lao, Cambodian, and (of course) Filipino food. My favorite Filipino dish is Utan Bisaya, which is a Cebuano vegetable soup dish that we make all the time in our family. It has many types of vegetables (okra, malungay, squash, gabi, and more) and fish - mmm! Tell us about your understanding of your character, Paolo Gotanco and what you bring to your performance of them. Paolo Gotanco is a first-generation immigrant who came to the United States at 16 years old after his mother married an American. 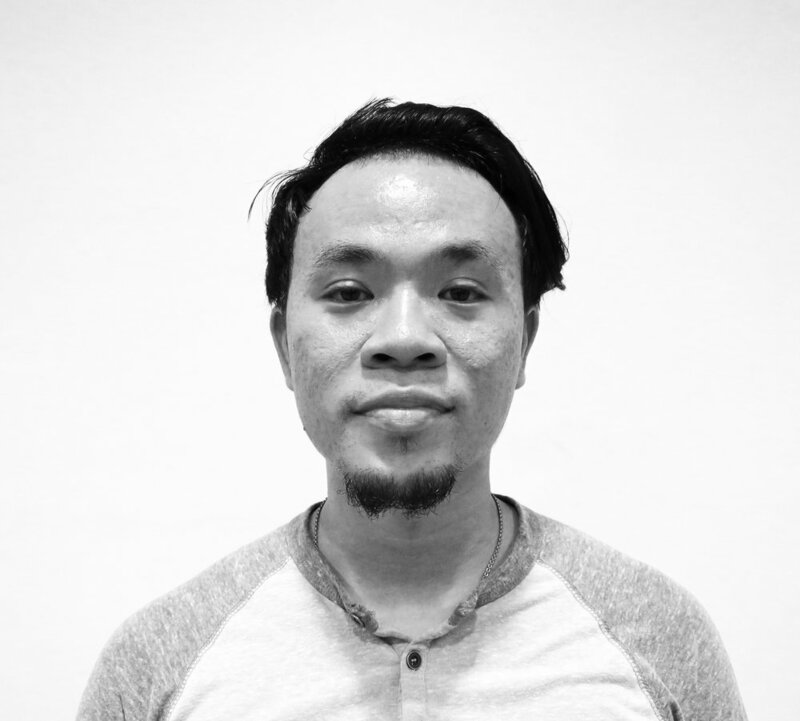 He was unable to connect with his stepfather and his estranged mother, who was an overseas maid since Paolo was 3 years old. Paolo found family in a local gang that was made up of other Filipino-Americans, who were also first and second generation immigrants. Paolo quickly became enthralled with the hustle and bustle of San Francisco's street life, and was introduced to fast money by moving many different types of drugs. 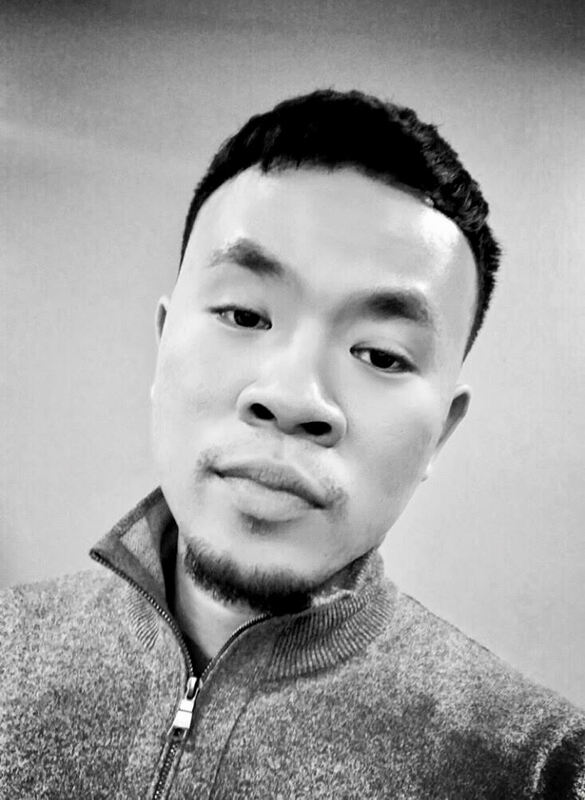 At 18 years old, just two years after immigrating to the U.S., Paolo was arrested and sentenced to 10 years in prison for armed robbery, possession of a controlled substance, and possession of an illegal firearm. Growing up in San Francisco, I was always surrounded by drugs and gangs in the neighborhoods that I called home. I was raised in the Mission and Bayview-Hunter's Point - two neighborhoods that are considered the inner-cities of San Francisco, where drugs and gangs were heavy in presence at one point in time. They still exist, even amidst the shadows of Tech. With this character, I channel my experiences of having many friends and family in gangs. I channel my witnessing of the impacts that the justice system has on the community, the family unit, and the individual. In this journey to embody Paolo Gotanco in "Incarcerated: 6x9", one part of my life that I reflect upon is when San Francisco issued gang injunctions in 2006/2007, which basically prohibited people who were profiled as gang members from everyday activities, like walking down the street with a childhood friend who was also profiled as a gang member (guilty by association). If you violated the injunctions by doing these activities, you could be thrown in jail. These injunctions affected a lot of families who had a relative in a gang. During this time in San Francisco, many individuals were isolated because they were vilified for hanging out with a group of people that they considered family in a neighborhood that they've known their whole lives, and because they were involved in lifestyles that were just mere outcomes of the cycle of poverty. Paolo is a young man that was caught up in this cycle. He was punished for being involved in a lifestyle that he believed would bring him closer to other people that were like him during a time in his life when he felt he had no one to turn to for support or understanding. Now stifled by imprisonment, Paolo's yearning for connection to others is something that we all can relate to. Aren't we all just trying to find our place and purpose in life so that we can be happy? My most intense moment as a dancer is when I was in college dancing for a hip hop dance team. We were performing in a showcase with an ensemble of almost 20 people when, in the middle of our set, the event stage began to cave in. We repositioned and danced around the part of the stage that was collapsing, and was able to safely finish our set. It was definitely an adrenaline rush to try and complete that performance!